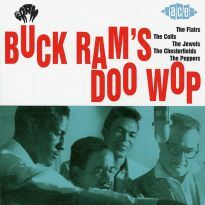 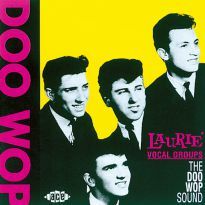 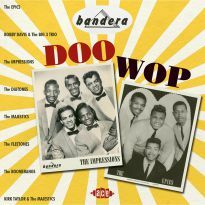 AS far as New York's premier Italian vocal group label was concerned, Doo-Wop continued unabated into the 60s, and here we have the evidence. 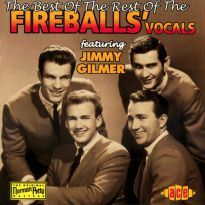 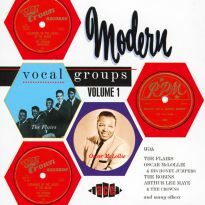 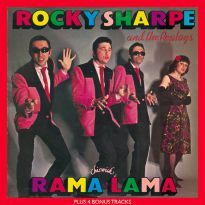 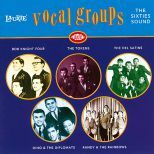 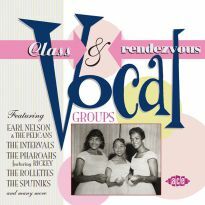 A staggering 34 vocal group sounds, spanning 1962 to 1965, make up this definitive collection, which overlaps into the next decade with a 1972 action replay from the Five Discs. 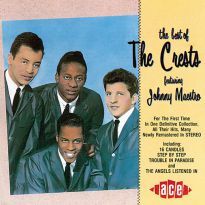 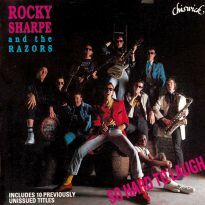 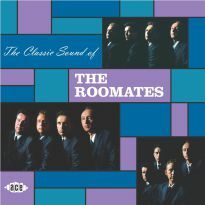 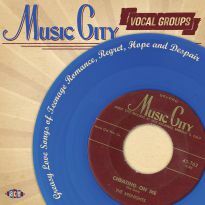 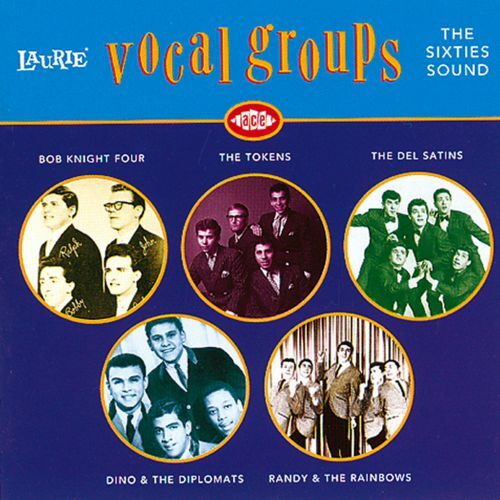 Based on the previously available CHD 215 vinyl album (the one with the spoof 4 Seasons cover), this collection includes fantastic vocal group sounds from the likes of Randy & The Rainbows, who cut the original "Denise" (later a hit for Blondie), The Four Graduates (who went on to fame and fortune as The Happenings, The Tokens (who still are out there doing it), Billy Vera (now getting occasional number one hits, producing jazz records and compiling for Specialty Records) & The Contrasts, and The Criterions, who went on to become both Cashman &West and Manhattan Transfer. 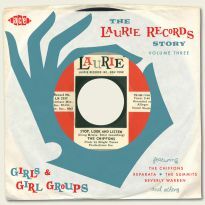 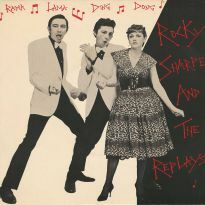 Interestingly enough, the latter got heavy airplay on a remake of The Ad-Libs "Boy From New York City", a track which, with its echo of this earlier period, albeit the one at Red Bird Records, takes them full circle. 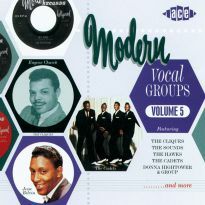 The recent success of vocal acrobat Bobby McFerrin and an American TV accapella special (also shown here), hopefully, put the vocal sound back on the agenda. 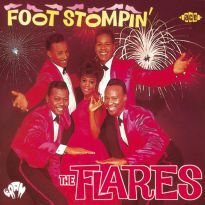 Meanwhile, here are some of the best sounds of an earlier classic era.